About 100 people have taken part in a protest against the closure of cancer services at a Dublin hospital. 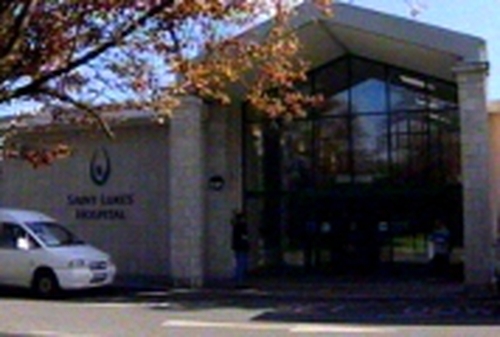 Under new Government plans, cancer treatment will be transferred from St Luke’s Hospital in Rathgar to St James’ Hospital. The march, which started at 1.30pm, went from the Rathmines Road to the city centre.